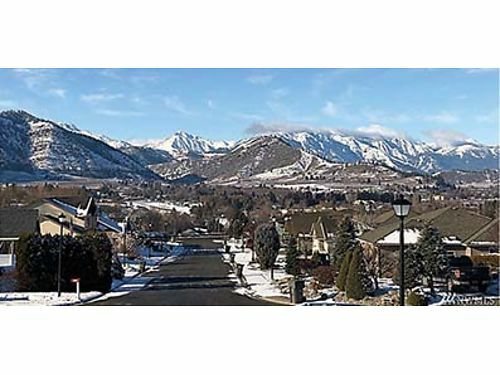 Seller Description: GREAT LOCATION! 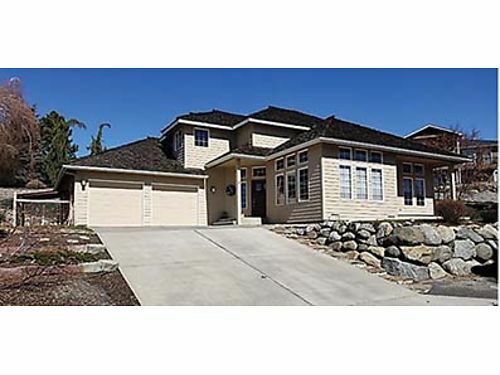 Quality built 2 story Wenatchee home offering 3 bedrooms, 3 bathrooms, formal dining and patio. $475,000 www.johnlscott.com/29468 John L. Scott Leavenworth. Independently owned & operated 509-423-7823.